The Social Security Inspector General has sent out a recent alert warning of a phishing scam involving disability benefit applications. 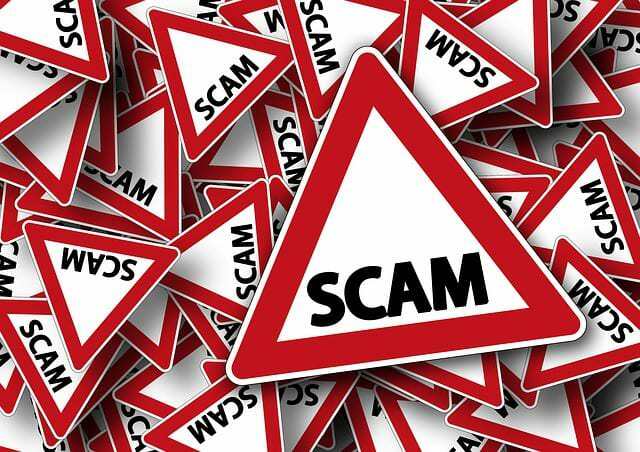 Scammers are attempting to attain personal and vital information from people by offering to help with applications for disability benefits and claims. The Social Security Inspector General would like everyone to be aware and cautious of these individuals. They are not just targeting people who have already applied for benefits. The scammers call an unsuspecting person and take a risk hoping that you have already started a disability benefits application. They claim to be able to “complete the process” over the phone in an attempt to get vital personal information from the victim. Some information they may ask you to provide or confirm may include: your Social Security number and/or your bank account numbers. In any situation where someone asks you for this information over the phone you should be extremely cautious. When a scammer takes hold of your personal information you could become the victim of benefit theft or even identity theft. NEVER give money to someone who calls out of the blue, not even relatives whom you have not heard from in a long time. Ask to meet people you know in person and bring someone along with you.Never meet up with people you do not know or claim to be a friend of a friend. Do not wire money or send a money order, cashier’s check , or prepaid debit card. If you are on the phone with someone and are being pressured to provide vital private personal information, this is a sure sign of a scamming attempt. Hang up the phone right away and contact the Social Security Fraud Hotline and the FTC to report the incident. For more information on social security disability claims please contact the team at Maddox and Laffoon.